Fully Reconditioned and Serviced CAT 4 Basic with 12 Months Certificate and 12 Months Warranty. Introducing a new generation of products with ground breaking features – delivering improved safety, faster surveys and simpler operation. The C.A.T (Cable Avoidance Tool) can detect signals naturally radiating from metallic services or the Genny can be used to apply a distinctive signal that the CAT can detect. 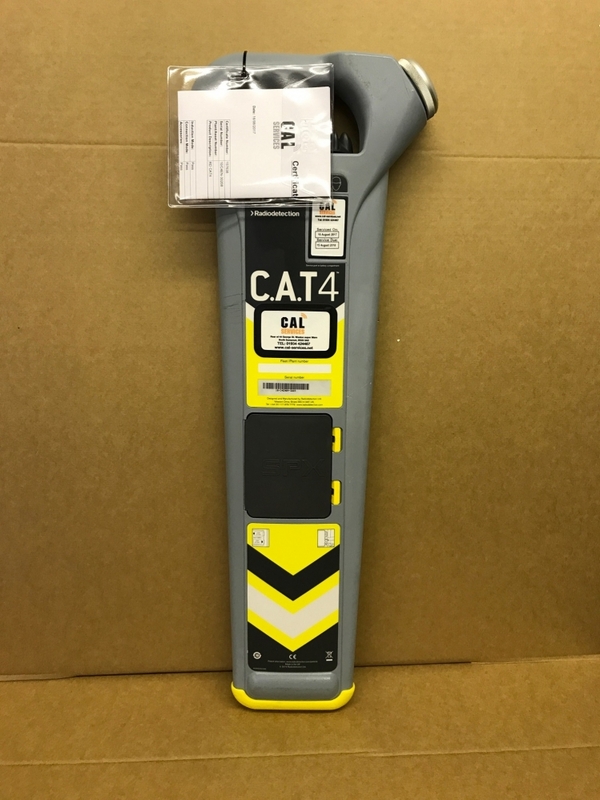 The C.A.T4 + has the added feature of Depth measurement when used in conjunction with the Genny 4.